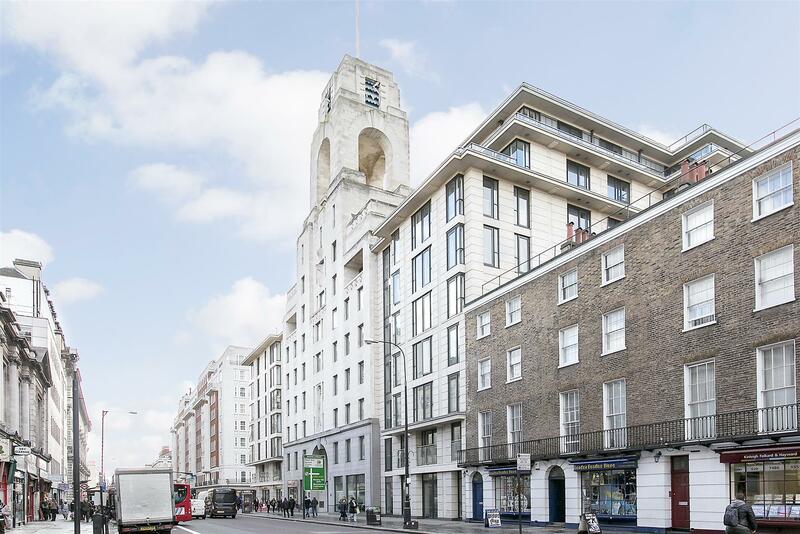 A stylish four double bedroom, four bathroom (all en-suite) apartment, located across the seventh and eighth floors of Parkview Residence, a spectacular building located near Regents Park. This fully furnished property has 24 hour security, concierge resident house gym. Perfectly located near Regents Park and Baker Street Underground Station and only a short walk away from Marylebone High Street. 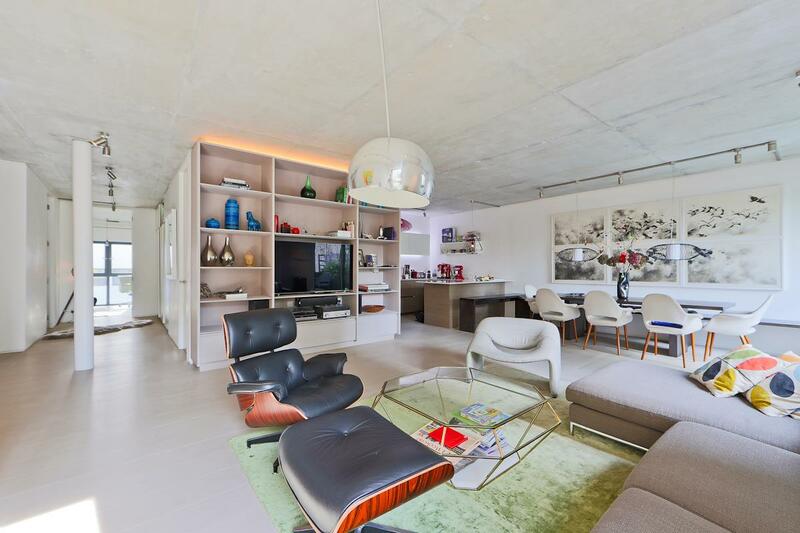 A stylish two bedroom, two bathroom apartment located on the first floor of Parkview Residence, a spectacular building located near Regents Park. The apartment features an open plan kitchen and reception room, two double bedrooms and two contemporary luxury bathrooms. 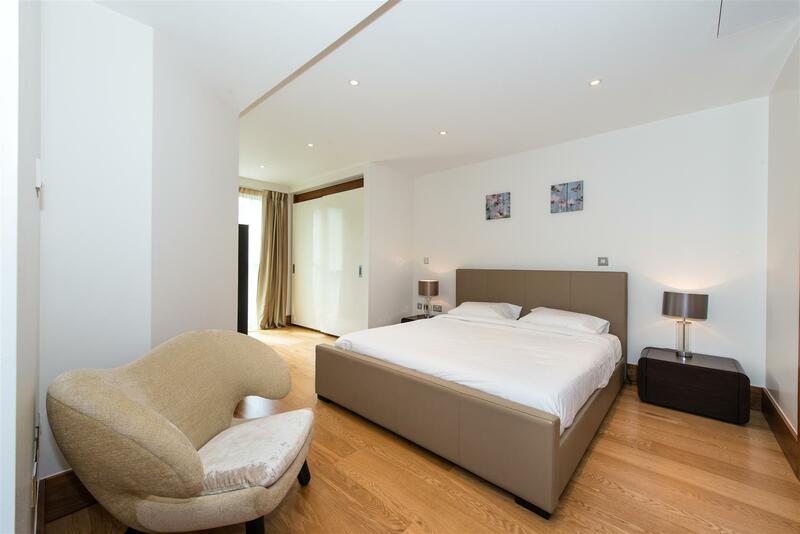 This fully furnished property has 24 hour security, concierge and private house gym. 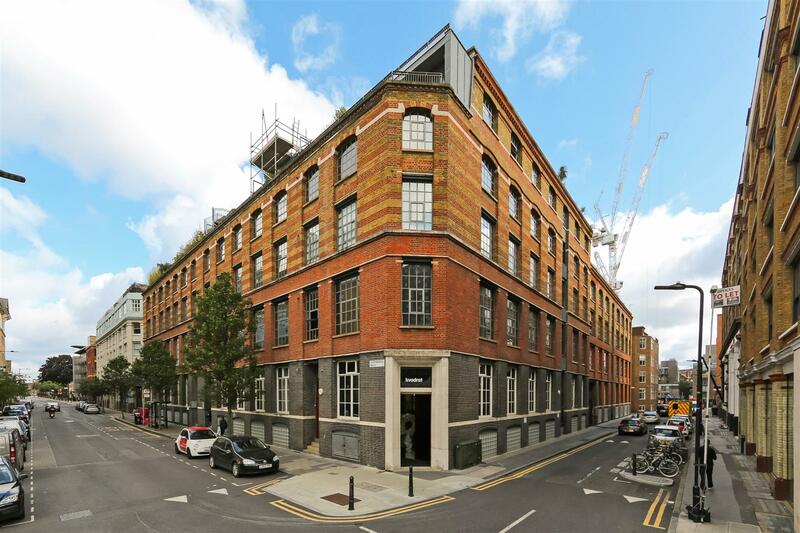 Perfectly located near Regents Park and Baker Street Underground Station and only a walk away from Marylebone High Street.